Companies can become victims of their own success. Either they grow too fast and investors don’t buy into their vision 100% to give them additional funds. Or, two companies emerge at the same time, and have to sell to strategically lock down synergic partnerships which unlock more users. 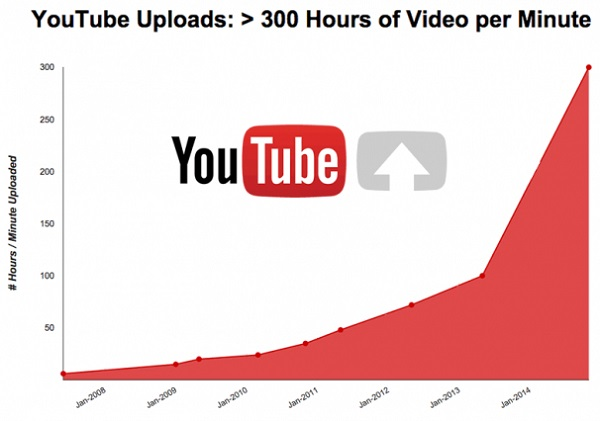 Chad Hurley (founder of YouTube): It wasn’t because of storage or streaming costs, it was just volume. We just wanted to make its massive as possible. Kevin Rose (interviewer): So let’s talk about making it is massive as possible. You know one of the things that I think that was tricky back then, there was no cloud, right? Zero. Racking your own servers. Yes and bandwidth was really expensive. Did you ever worry about “I just can’t afford these bandwidth bills” and having to raise more more money. Chad Hurley: Well that was another thing, if we would’ve known, when we created Youtube, we probably wouldn’t have started. Youtube, the most popular video consumption website, at the time at its sale to Google in late 2006, was paying $1M in bandwidth. Kevin Rose: You had to sell, right? Chad Hurley: Well there were a couple of factors. We were victims of our own success. There was no way we could sustain things on our own — like the cost to grow, and hiring resources. Having only raised $3.5M as it’s Series A and an additional $8M as its Series B, would only allow it be operational for a year. This assumes minimal overhead and no additional growth. As you can see from the chart above, since the sale to Google ($1.65B in 2006), Youtube continued to grow exponentially. Youtube on it’s own would have trouble making back the even close to what it was spending. 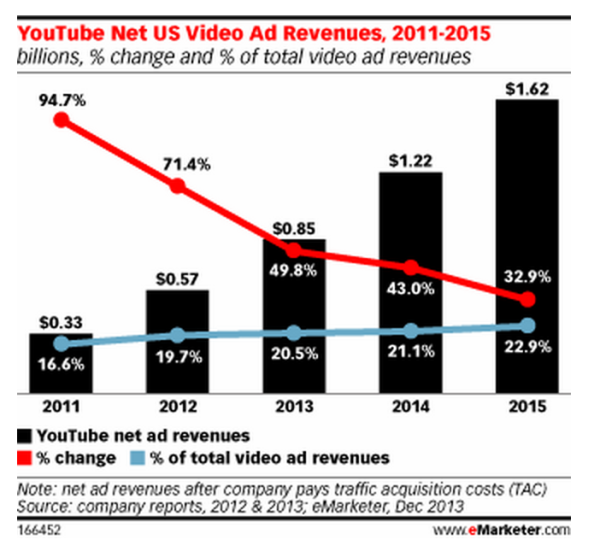 YouTube only started generating meaningful revenue in 2010, when Google launched skippable ads. This was a win-win situation for the viewer and advertiser, since the advertiser only paid if the ad was watched. In 2014, YouTube’s gross revenue rose 33% annually to $4 billion, according to The Wall Street Journal. However, in paying for content and investing in better streaming technology, YouTube barely broke even, ultimately contributing nothing to Google’s bottom line. 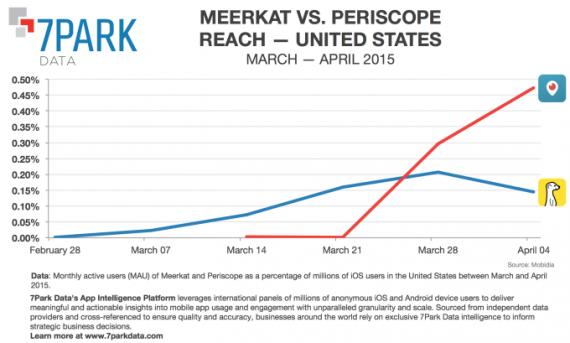 Meerkat and Periscope are very similar. Both apps are built for users to send live-streamed videos to followers. Those streams could show anything, such as a product demonstration or taking your dog for a walk. During its peak popularity at the South by Southwest festival in March 2015, Meerkat was integrated with Twitter. Shortly after and with little notice, Twitter cut off Meerkat from its social graph (making it harder to find people to follow) and quickly replaced the app with its own, newer and arguably better version, called Periscope. “Removed instagram friend-finding cause they blocked us! #nochill” This note in hip GIF app Phhhoto‘s release notes (April 2015) was how it announced its users can no longer easily follow their Instagram friends. Instagram confirmed that it has blocked Phhhoto’s Find Friends access, but it has a policy of not discussing platform enforcement issues regarding specific developers. In October 2015, Instagram released Boomerang — a direct competitor to Phhhoto. This enforcement is essentially the same thing that Twitter did to Meerkat, cutting off its Find Friends access because it replicates Periscope functionality (though when Meerkat was built atop Twitter, it didn’t know Twitter owned Periscope). Instagram similarly cut off Kevin Rose’s now-deceased photo app Tiiny back in October 2014. It is important to understand if you have a platform or a feature. If you’re a feature, you are trying to leverage a platform’s user base for personal gain. Usually this different isn’t clear because a lot of companies start with a cool feature, but eventually grow to carve out their own user base.